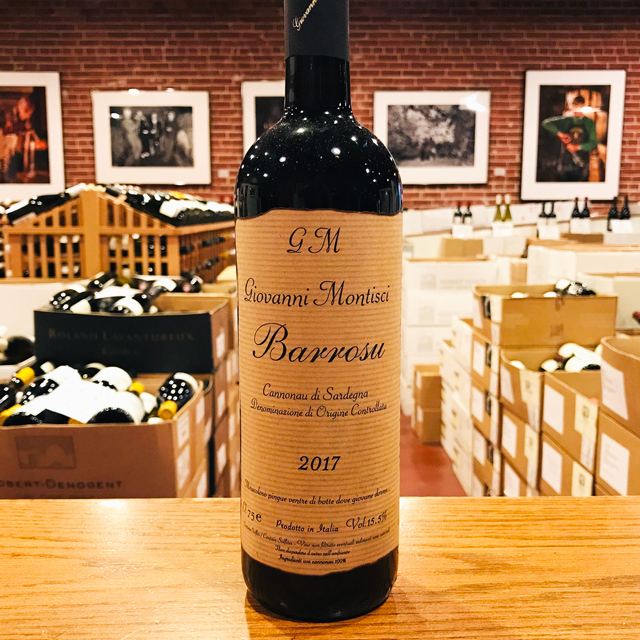 Fill out your info and we will notify you when the 2011 Canon-Fronsac Château Moulin is back in stock or when a new vintage becomes available. Canon-Fronsac is an appellation on the Right Bank of Bordeaux, but this red does not taste like the Bordeaux most of us are accustomed to. 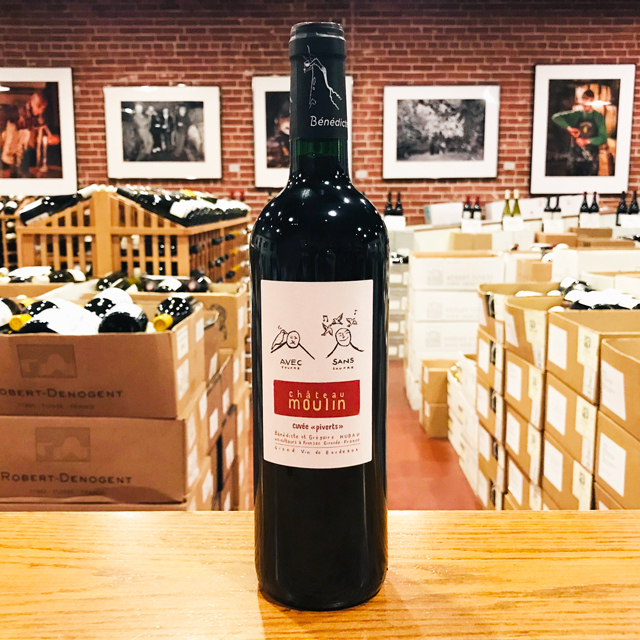 First, the terroir here is rather atypical for the region: this pure Merlot is sourced from a limestone hillside rather than the clay and gravel plains that make up the majority of the Bordelais landscape. 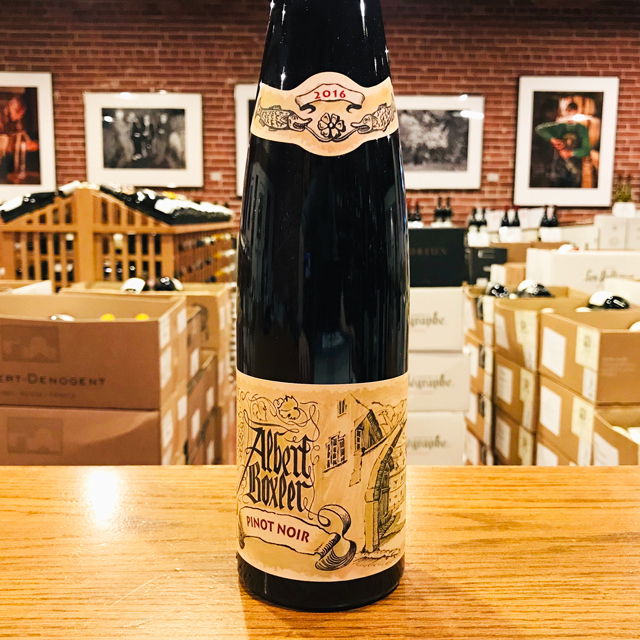 You may find it to be leaner and livelier than the rich, plush Merlots of Pomerol and Saint Emilion, while a subtle minerality provides a tense energy on the finish—undoubtedly the effect of poor, well-draining soils. 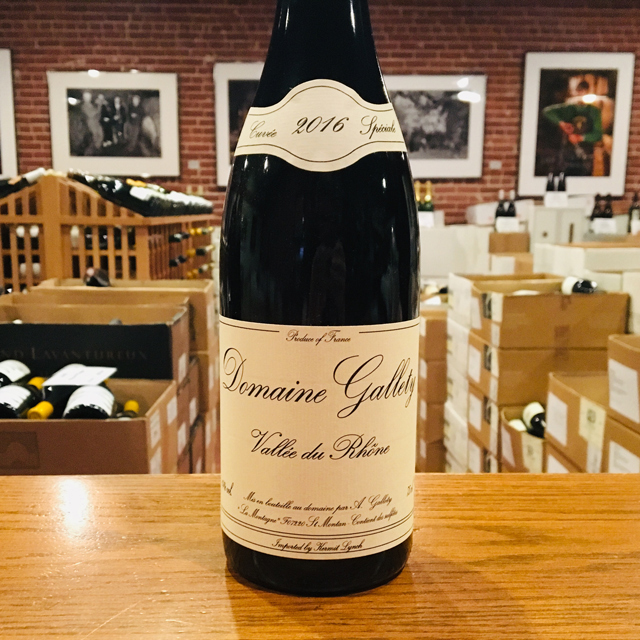 The vignerons at Château Moulin also set this estate apart: Bénédicte and Grégoire Hubau are the type of small farmers we typically encounter in the Loire or Beaujolais, not Bordeaux. Adamant about organic viticulture, they make natural wines of purity and finesse that deliver loads of pleasure upon release. Forget any preconceptions about Bordeaux, and quaff away! 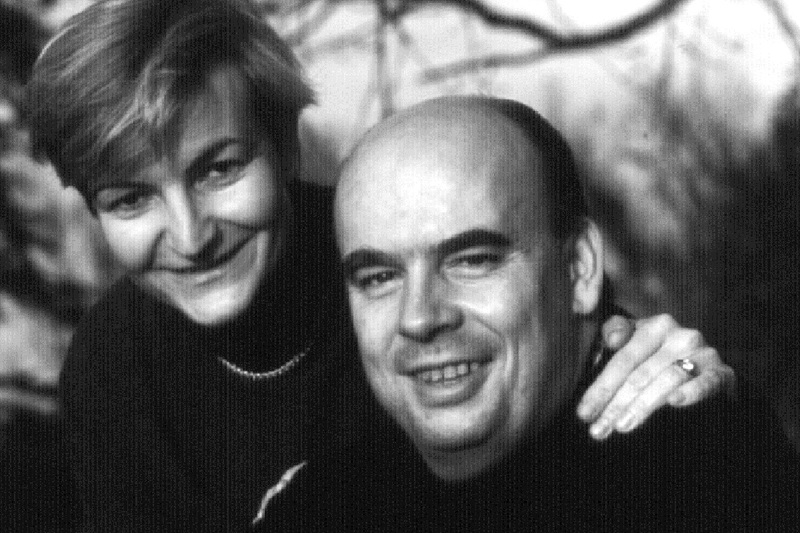 Bénédicte and Grégoire Hubau do not come from winemaking families, nor did they pursue studies in enology or viticulture. Both natives of northern France, Bénédicte was a computer specialist and Grégoire a chemist. 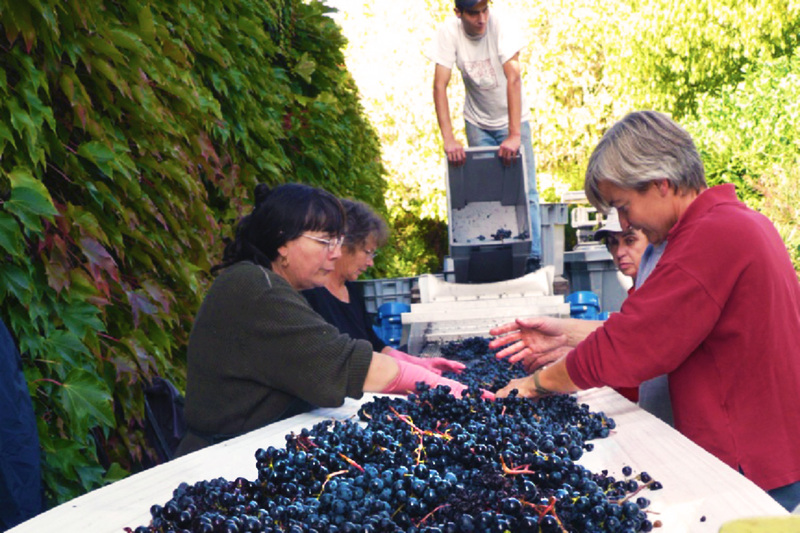 Without much ado, they decided one day to leave it all behind and start a new life as vignerons. 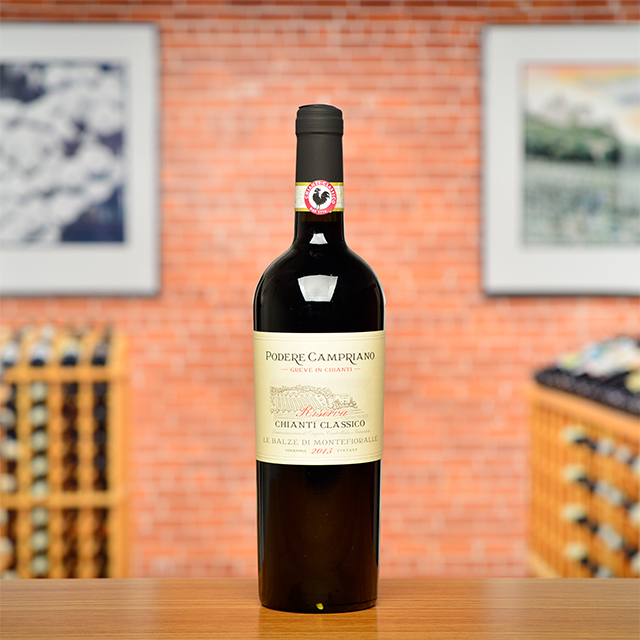 After visiting an endless line of available properties in various regions of France, they finally came across Château Moulin Pey-Labrie, an estate in Fronsac that met their requirement for a terroir de caractère. 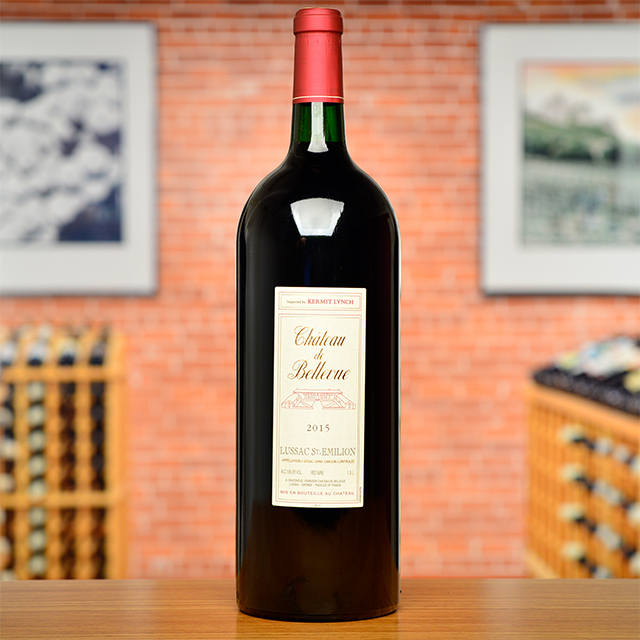 In 1990, having mastered their new craft, they purchased a second property, Château Haut-Lariveau. 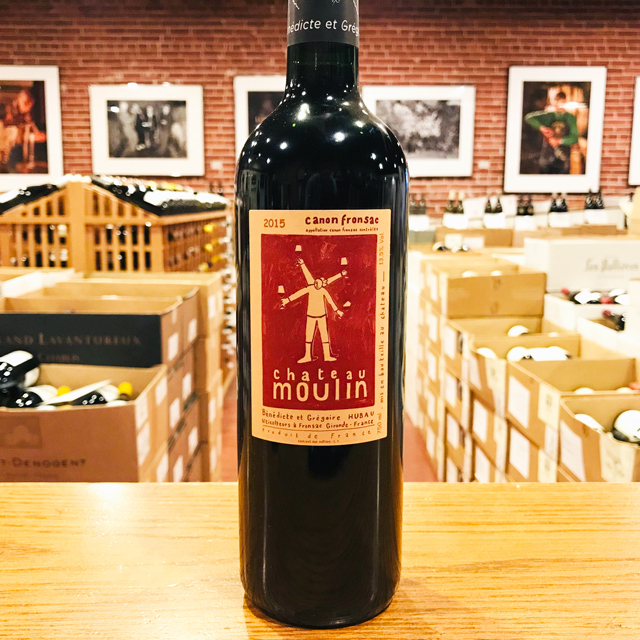 Château Moulin, though not a physical château, bottles wine from both Canon-Fronsac and Fronsac. 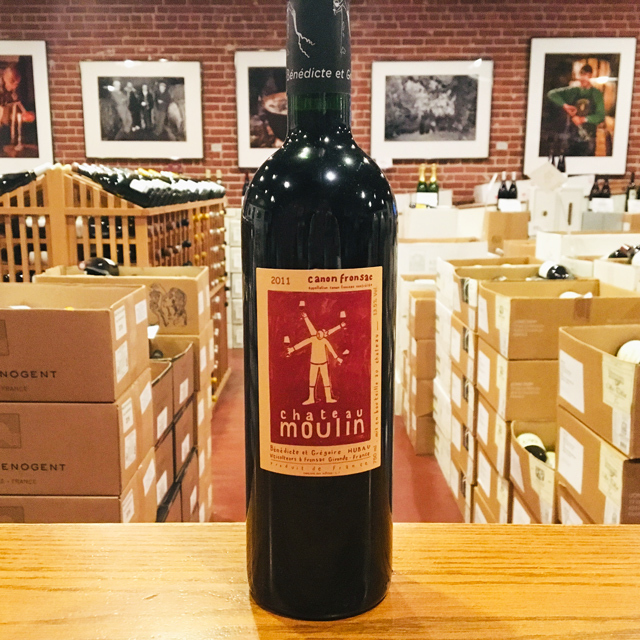 Often considered the wine capital of the world, Bordeaux and its wines have captured the minds, hearts, and wallets of wine drinkers for centuries. 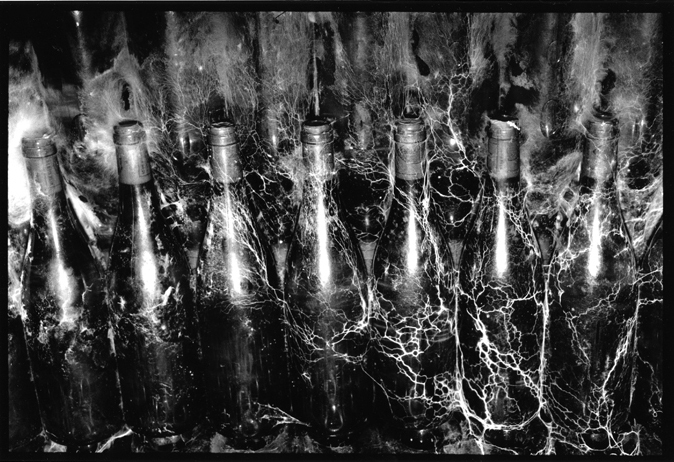 For many, the wines provide an inalienable benchmark against which all other wines are measured. Bordeaux is divided into three winegrowing regions with the city that gives the region its name in the near geographical center. 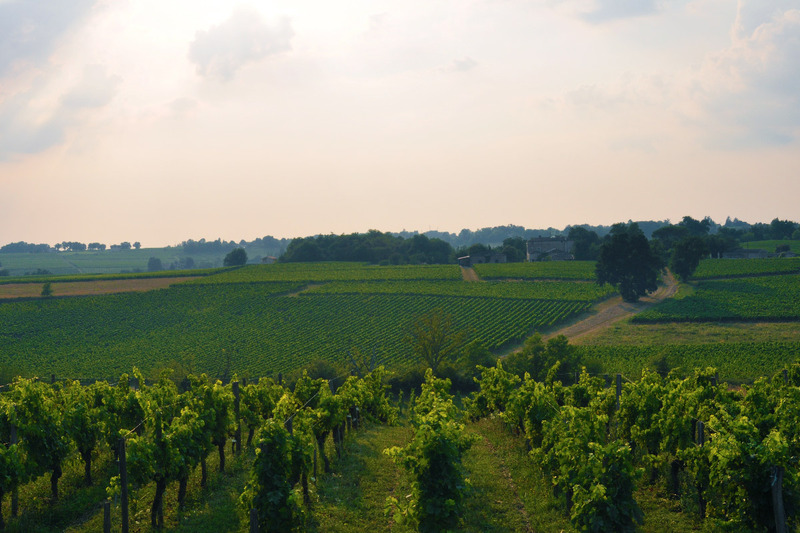 The “right bank,” or the area located east of the Dordogne River, produces wines that are predominantly Merlot with small amounts of Cabernet Franc and Cabernet Sauvignon. 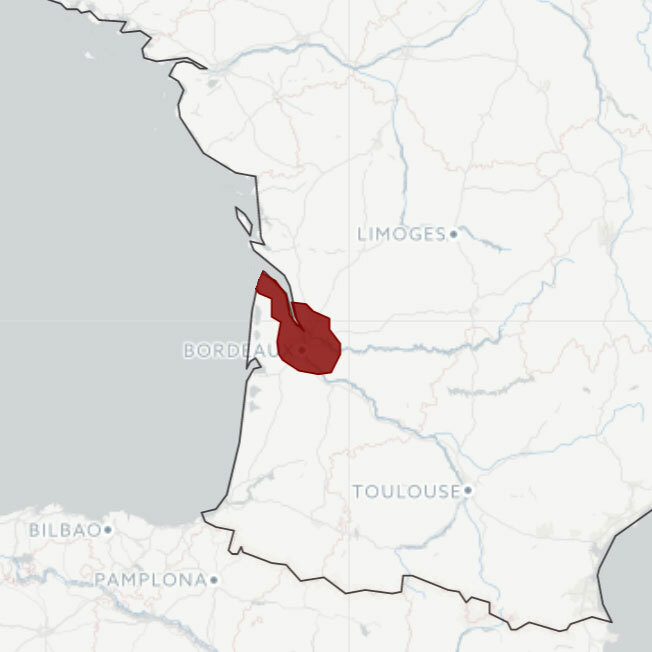 The “left bank” is located to the west of the Garonne River and produces wines dominated by Cabernet Sauvignon, with Cabernet Franc, Merlot, Malbec and Petit Verdot. The third region, Entre-Deux-Mers, lies between both rivers and produces white wines from Sauvignon Blanc, Sémillon, and Muscadelle. 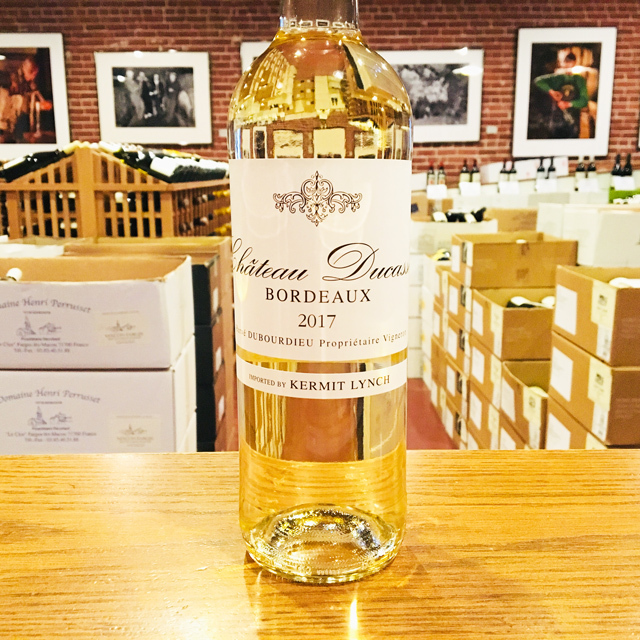 Though technically in the left bank, it is worth noting the appellation of Sauternes, which produces arguably the world’s most famous sweet wines from Sauvignon Blanc, Sémillon, and Muscadelle as well. 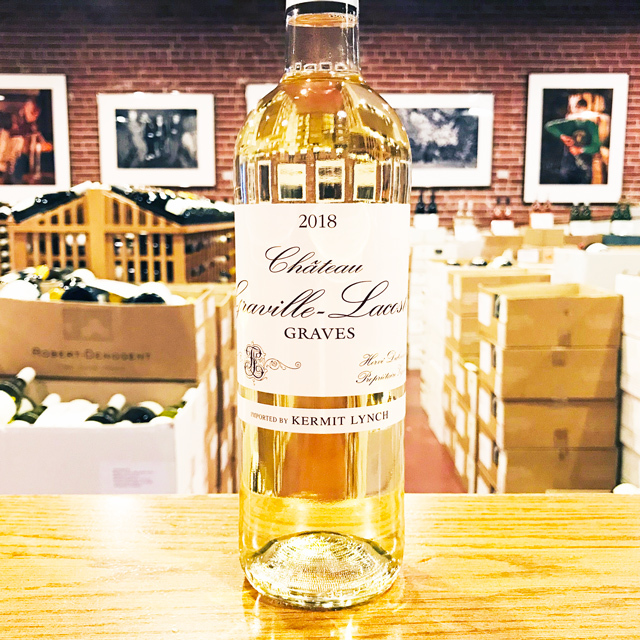 Though many top Bordeaux wines are sold en primeur (in advance of their bottling) and often through a middleman known as a negoçiant, Kermit has always preferred to purchase directly from the winemaker. 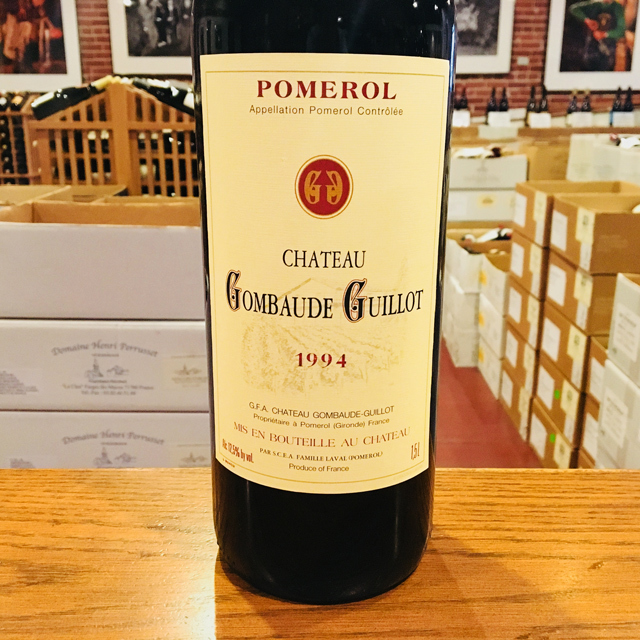 For more than three decades he has sought out small producers, who make classic Bordeaux wines and are willing to play outside the negoçiant system. 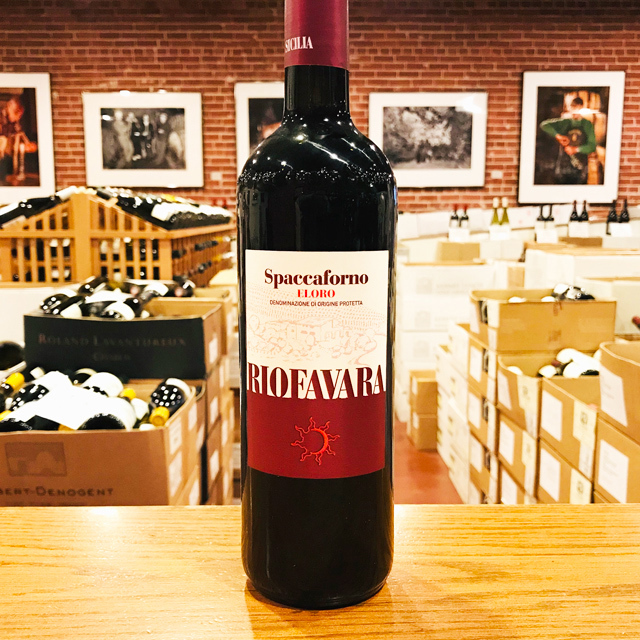 This ethic has led to longstanding relationships, excellent prices, and perhaps most important—wines of great value and longevity. Living wines have ups and downs just as people do, periods of glory and dog days, too. If wine did not remind me of real life, I would not care about it so much.